The 0-2 #Pistons will take the court for the first time this season at the Palace of Auburn Hills against 0-1 Brooklyn Nets. 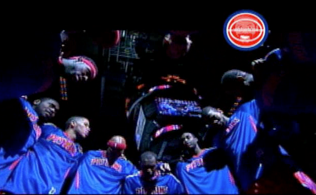 With Detroit’s disappointing start to the season, this is a must needed win for Pistons. The good: Greg Monroe is back and the Pistons and will be coming off the bench for Detroit. Despite the Pistons start, we’ve seen good things from reserves D.J. Augustin and Caron Butler. Brook Lopez will not play on Saturday night. The bad: The abysmal second half play of the Pistons starters in Thursday’s loss against the Timberwolves. The unknown: What kind of minutes is Brandon Jennings going to get? Will he step up or step aside to make way for D.J. Augustin? 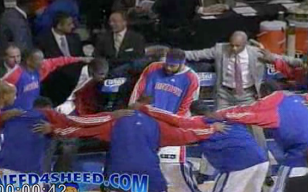 Pistons:: Jodie Meeks and Cartier Martin are out. Nets:: Brooke Lopez is out. Fact:Detroit went 3-1 against the Brooklyn Nets last season. Fact:Josh Smith averaged 15.8 points and 6.5 rebounds in four games against the Nets last season. Fact:Joe Johnson averaged 18.0 points in four games against the Pistons last season. 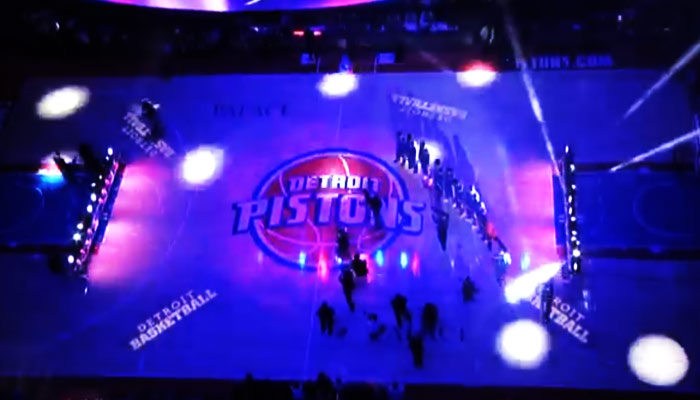 If you’re headed out to the game make sure you check out all the upgrades the Palace of Auburn Hills have undergone. The scoreboard alone will blow you away. Tip off is at 7:30 pm and will be broadcast on Fox Sports Detroit . If you can’t catch the game on TV, catch it on the radio over at Detroit Sports 105.1. One Response to "The Pistons vs. The Nets – 2014-2015 Home Opener"
pretty excited. cant wait for thiss season to actually get started!